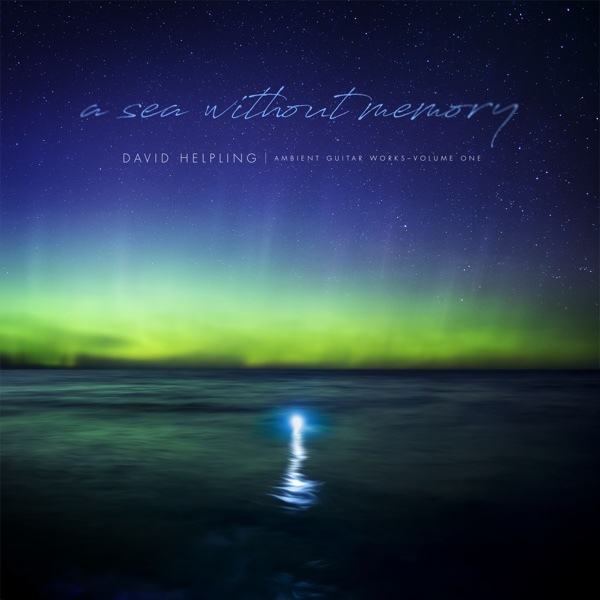 Spotted Peccary has released David Helpling’s first-ever solo ambient guitar album! “A Sea Without Memory” is the culmination of the signature ambient guitar sound David has been refining throughout his entire career. The album presents a carefully selected collection of David’s Sunday Loops, arranged and sequenced by Jon Jenkins into a 68-minute long-form listening experience. “A Sea Without Memory” is available as a dowload-only release at most all digital retailers. Get your copy directly from Spotted Peccary by clicking here.